A court in Delhi has granted an injunction blocking the sale of Godman To Tycoon, a biography of Baba Ramdev. 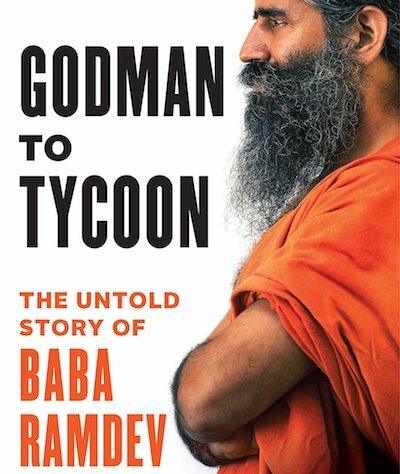 The book (subtitled The Untold Story Of Baba Ramdev), by Priyanka Pathak-Narain, was published earlier this month, though online retailers Amazon India and Flipkart have received court orders prohibiting any further sales. Amazon India has removed the book from its website, though it remains listed as available on Flipkart's site. The book's publisher was notified of the ex parte injunction on 10th August. Ramdev, who campaigned for Indian Prime Minister Narendra Modi during the 2014 general election, is a controversial figure who claims that practicing yoga can prevent AIDS and 'cure' homosexuality.